When bloggers share their "best of" for the previous year. I don't know if these are my best, but they are my favorites. And ones that I managed to get a fairly decent picture of. And they are all paint projects. And as I look at the collage I notice something . 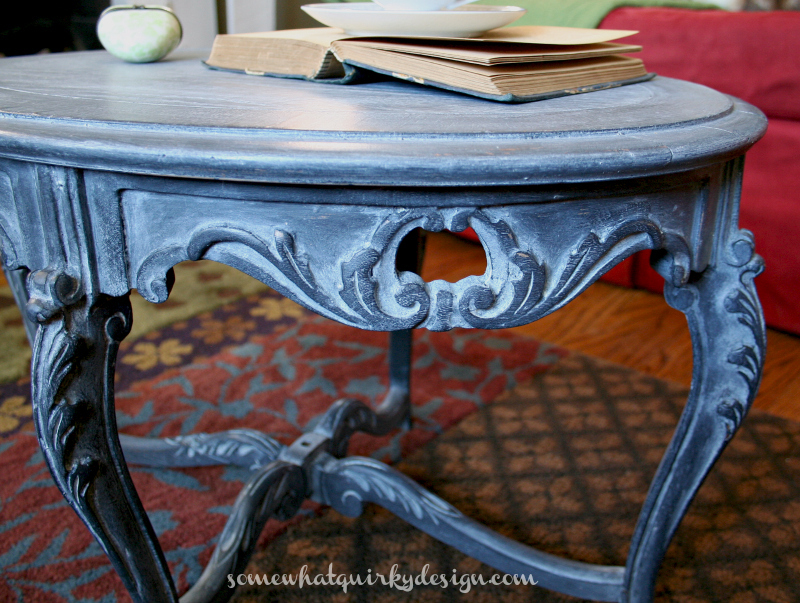 . .
that my wood round coffee tables are not painted. 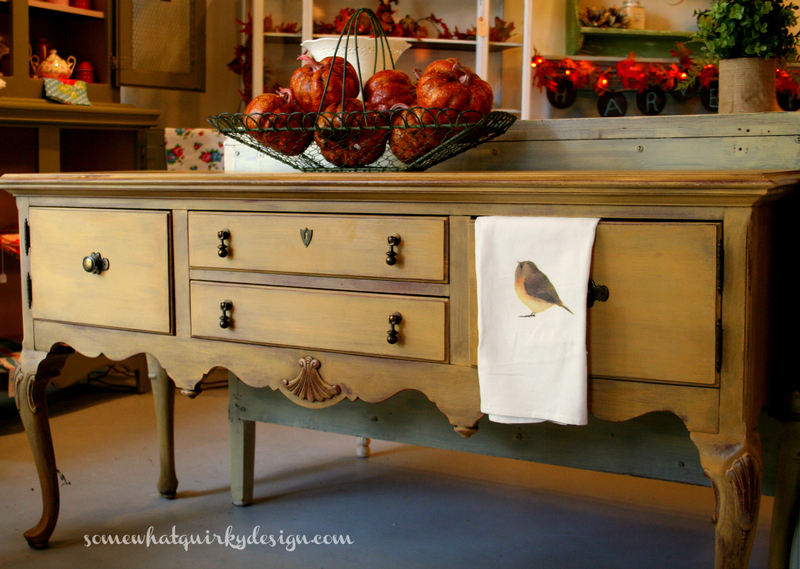 I painted it when I was experimenting with now many projects I could get done with one bag of Miss Mustard Seed Milk Paint - Typewriter. I also did this, this, and this. And that's not all. I haven't even posted about some of them yet. 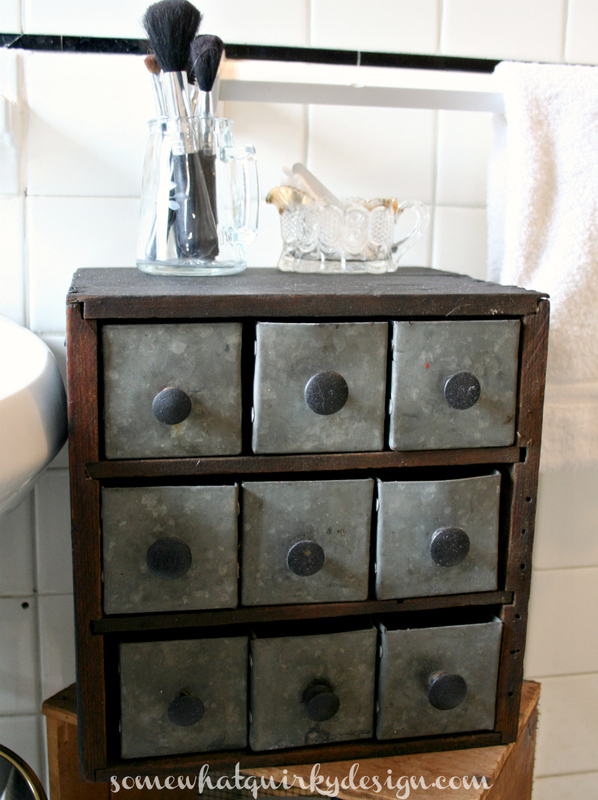 I used the Typewriter milk paint for this little cubby. It may be my favorite project of the year. Well, except for this little ol' thing . . . I wish you could see how beautiful it is in person! I did a lot of milk painting this year. It's hard to pick one project over another. 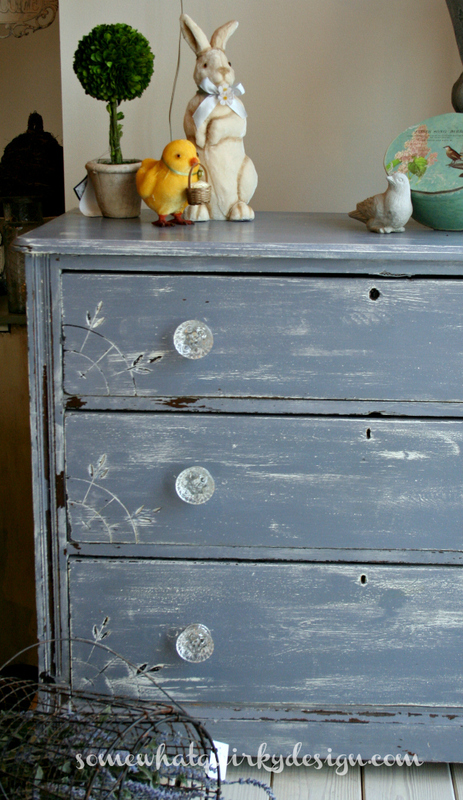 But it's easy to pick Dried Lavender as my favorite Miss Mustard Seed Milk Paint color. 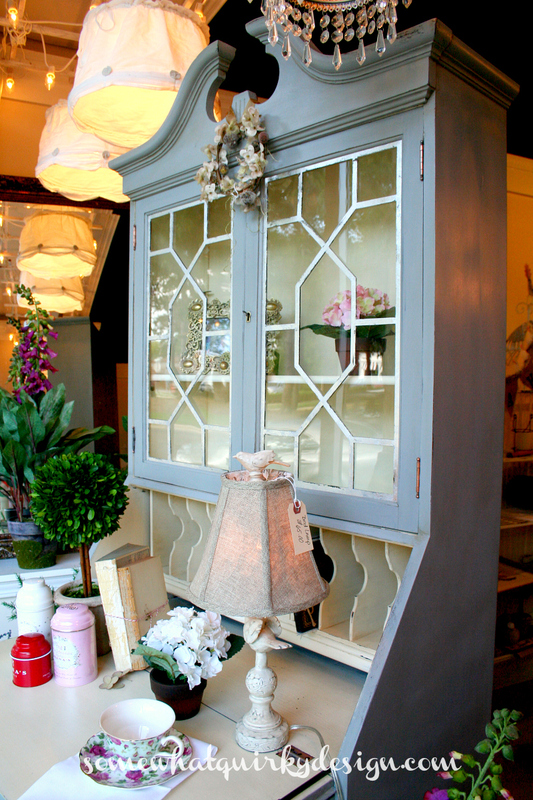 I did another dresser in Dried Lavender. They both sold very quickly! I sold this secretary back in November. Maybe I should have kept it. 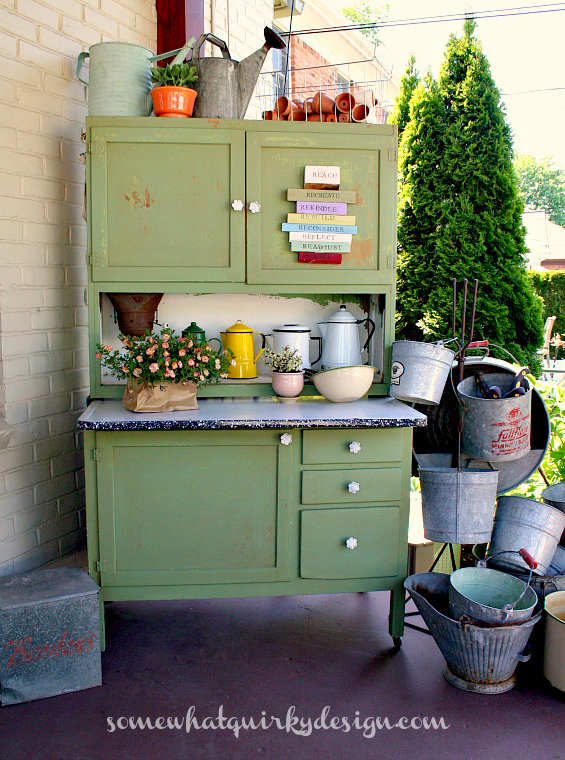 The milk paint on my hoosier cabinet held up perfectly. But it's ok if it doesn't. because then it will be even more perfect. I can't forget about this little thing either. Still so pretty after all these months . . . It's such a great piece of furniture. The perfect size for the little cottages in my neighborhood. The last project I selected is not even in my house. 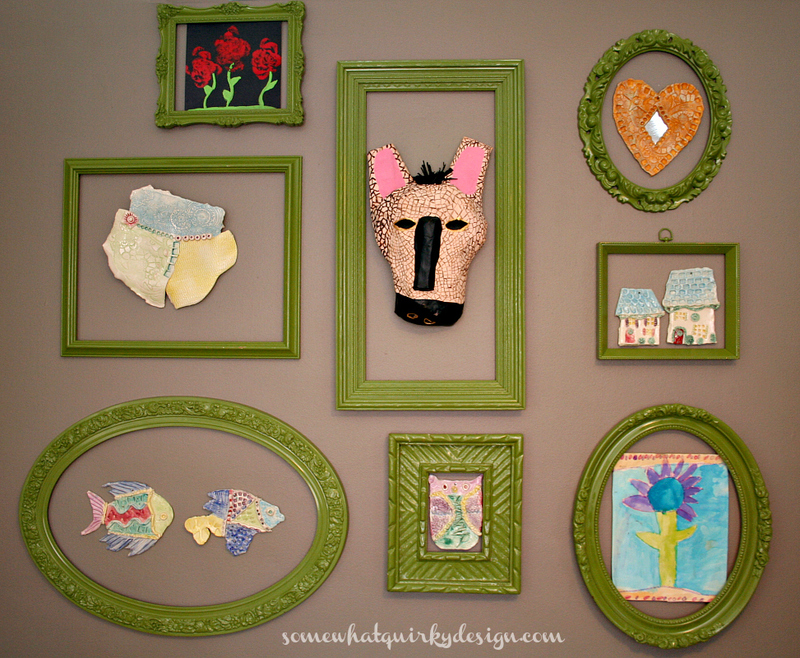 My friend Laurie and I painted and hung these frames gallery style to show off her children's art projects. The amazing art helps don't you think? And the perfect funky green color. Do you remember another project that I should have included? 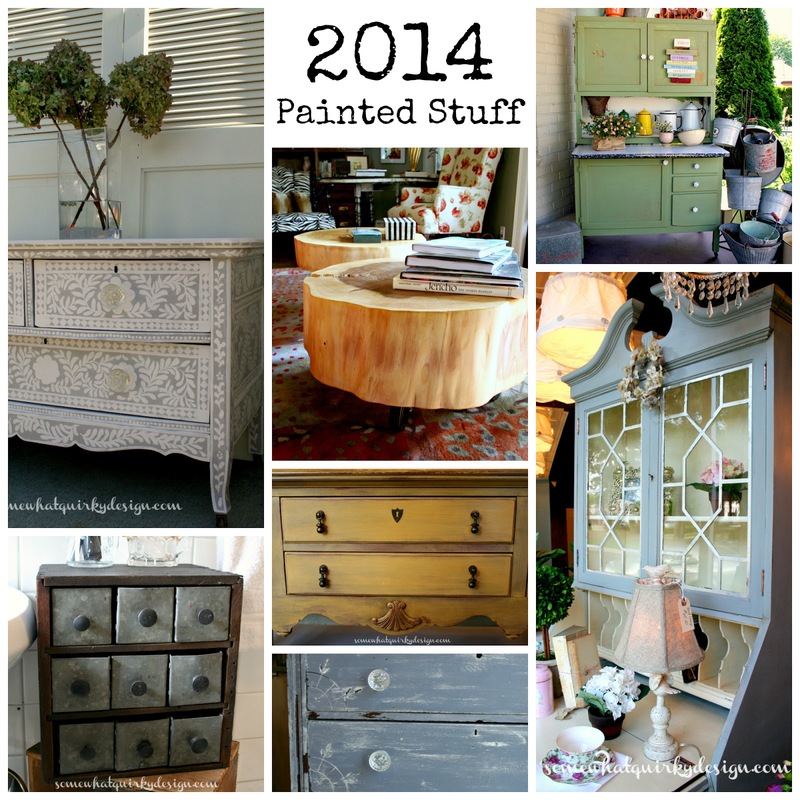 If you want to spend a few hours perusing my posts from 2014 you are certainly welcome to! Or, you could just go make something wonderful . . .
P.S. if you want to share your own favorite project from 2014, I would love to see it! Just put your link in the comments. Please. I painted a lot in January and February, but haven't painted anything in ages. Hmm - what could I paint? WOW! 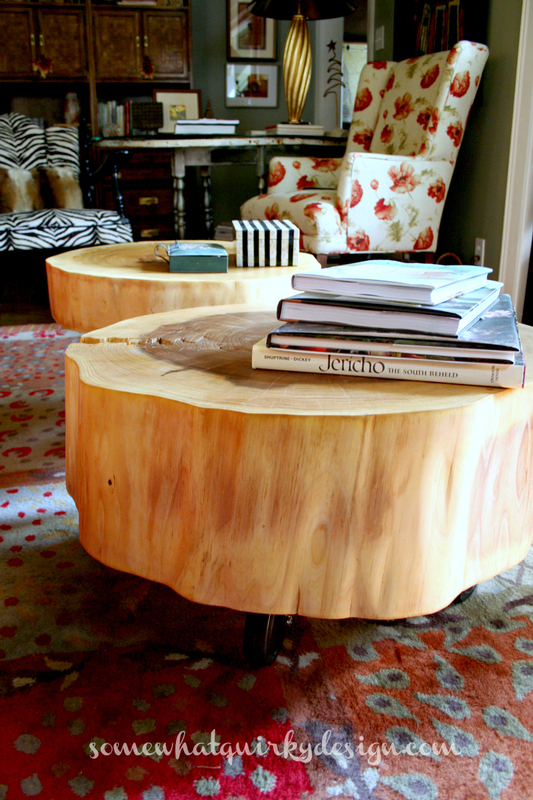 Those wood round tables look amazing! I am definitely going to be something I look into a little further. A belated Merry Christmas - and an early Happy New Year! I love your furniture!!!!!!!!!!!! great job painting everything,you had a great year!! I guess is doesn't matter if those are your best because they are all fantastic. Gorgeous style you paint. Love the soft color palette! 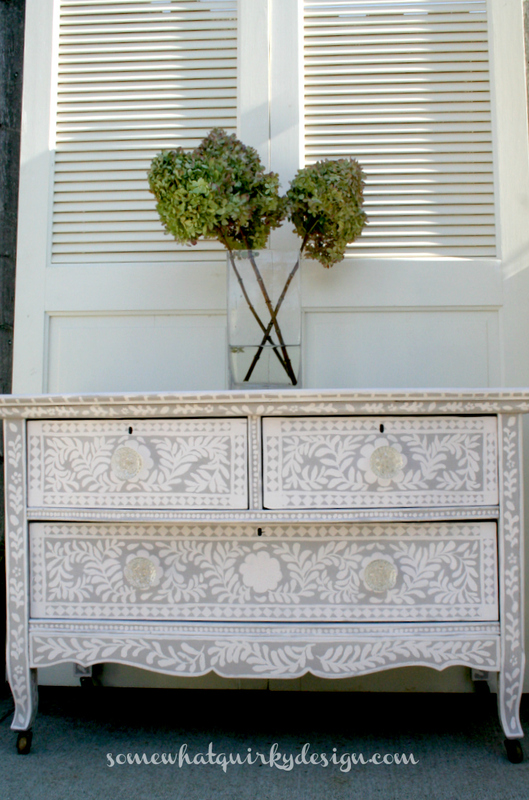 Those are some gorgeous pieces and I'm chicken to paint or stain my son's oak dresser. Think I could learn a thing or two from you! You really have an eye for what works well in terms of color.